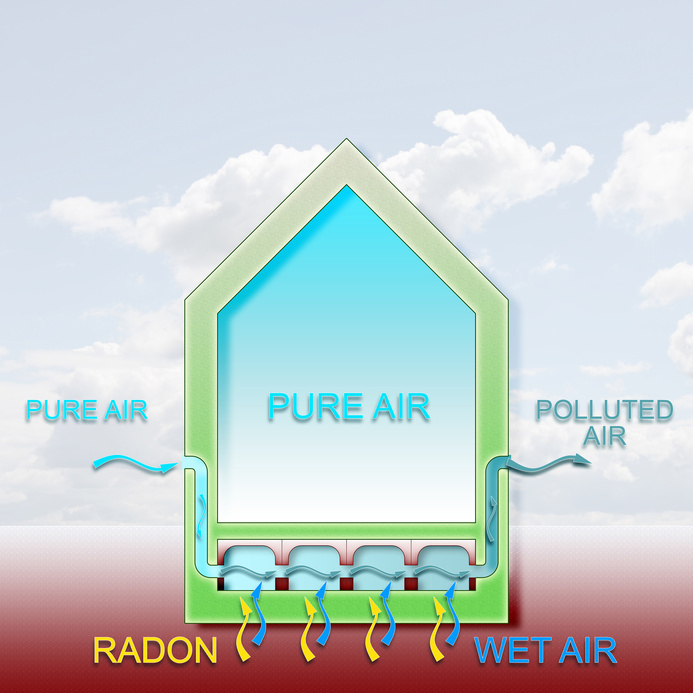 Radon is a colorless, odorless, naturally-occurring gas that seeps into homes. It can be harmful to human and animal health and has been linked to thousands of lung cancer deaths each year. Yet people know very little or nothing about it, justifying the name ?the silent killer?. Some cities and municipalities have made radon abatement a requirement for new housing construction or renovations on existing buildings. But even if it’s not legally required in your area, radon gas testing in your home may help to save lives.